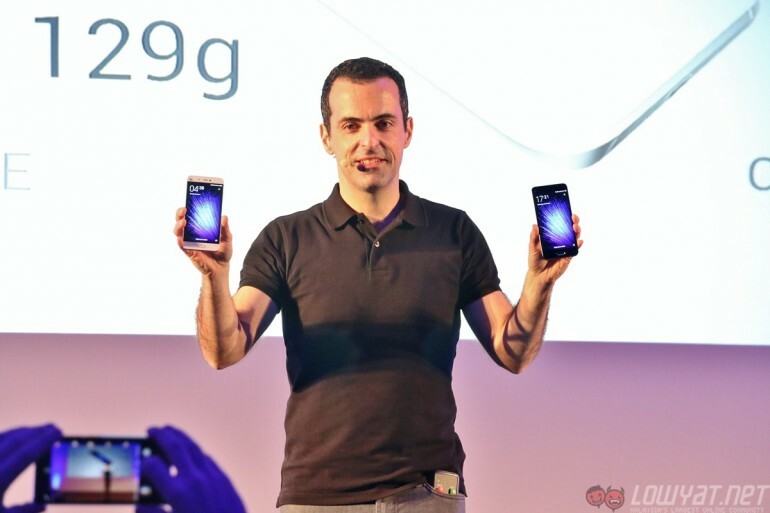 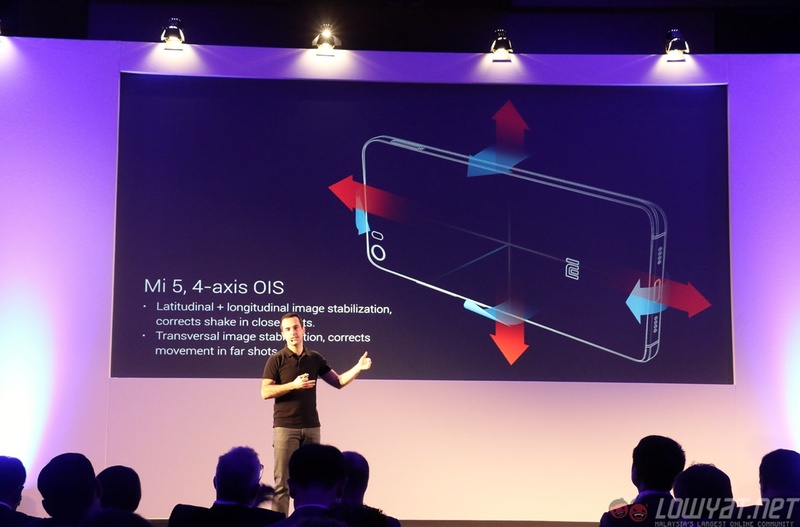 It seems like Xiaomi has jumped the gun ahead of the Mi 5 scheduled launch at MWC 2016. 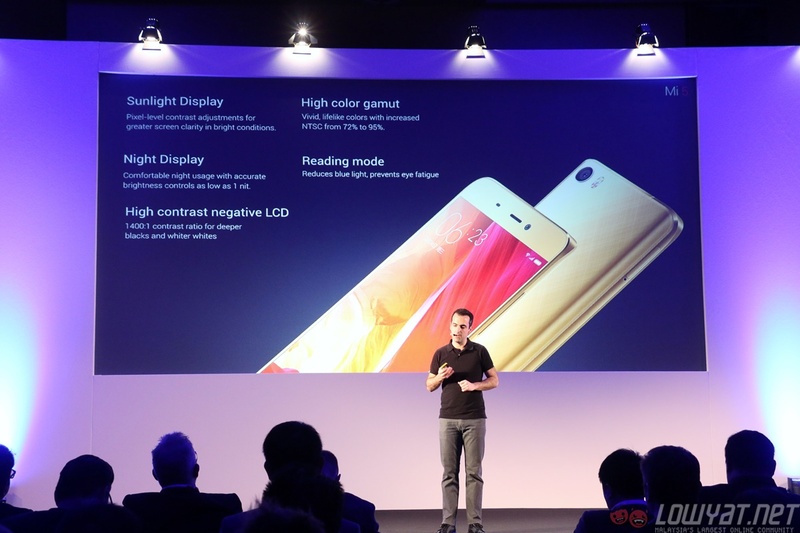 Turns out, the smartphone has been officially unveiled in China, and it boasts some really interesting specifications. 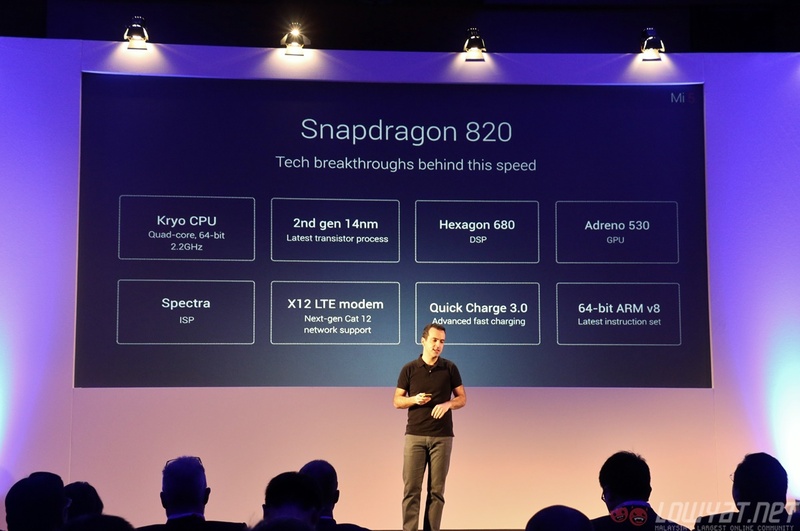 Not surprisingly, powering the Xiaomi Mi 5 is none other than Qualcomm’s flagship chipset, the Snapdragon 820. 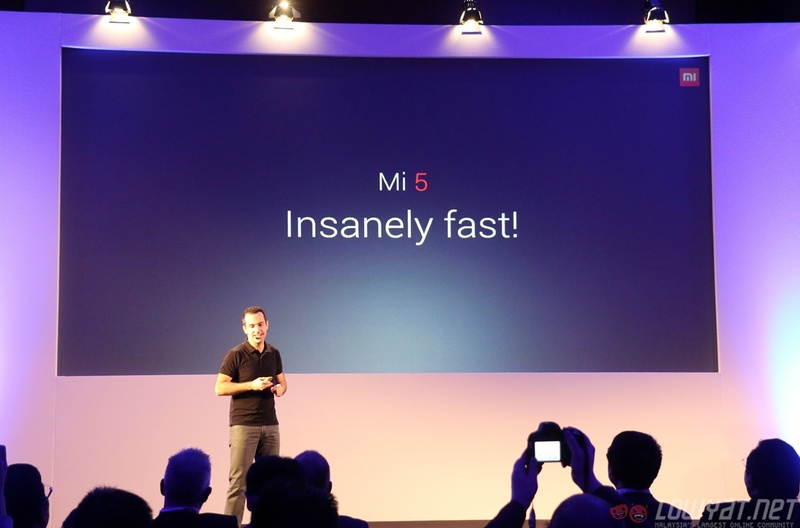 Other than that, the Mi 5 will also be packed with up to 4GB of LPDDR4 RAM, which is shared by many flagship smartphones these days. 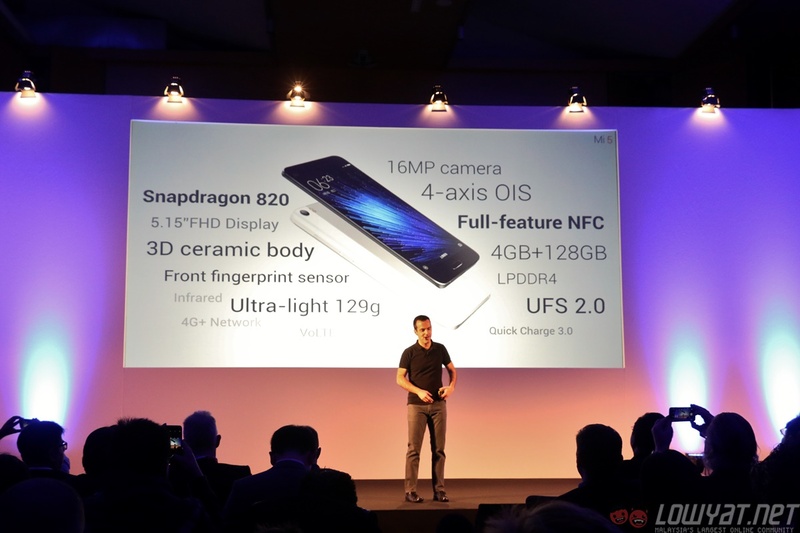 That being said, there is one thing the Mi 5 has that other flagships usually do not: up to 128GB of built-in UFS 2.0 storage. 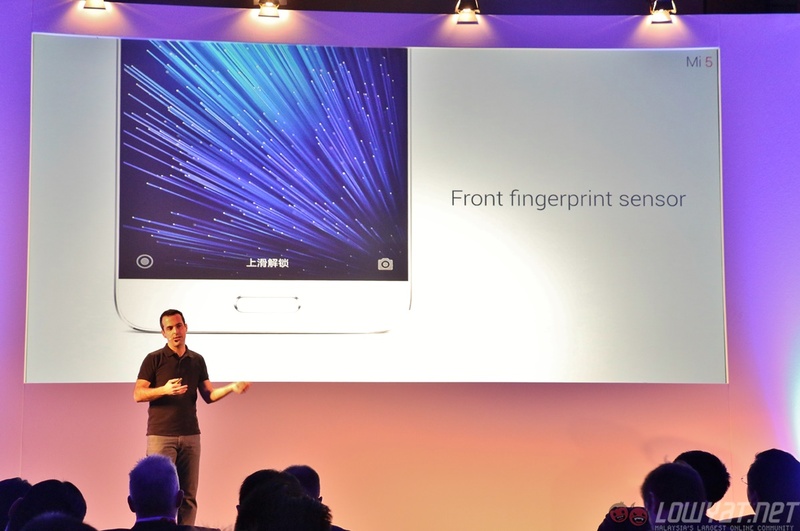 On the front, the Mi 5 has gained a fingerprint sensor that is integrated into the home button. 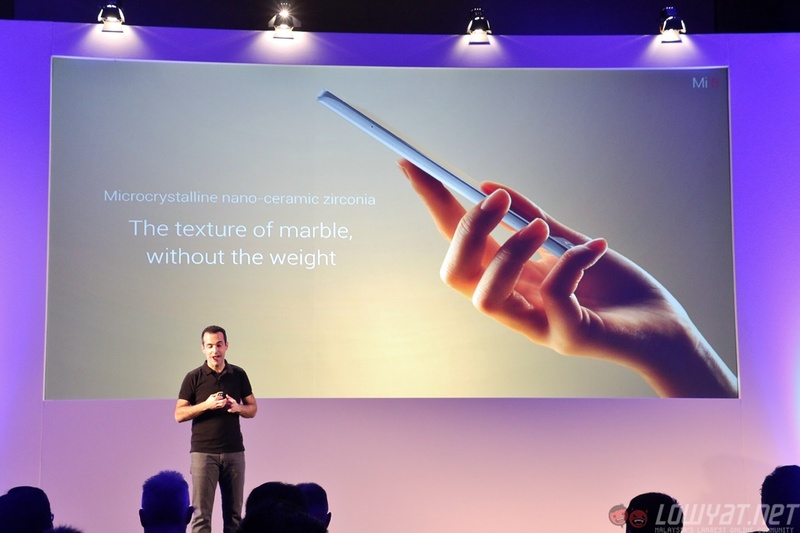 As for the display, it is a 5.15-inch 1920 x 1080 Full HD panel, but the more interesting aspect of the Mi 5 is its back: it is a ceramic back – only available on the highest-end model – with dual-curved sides, akin to the Xiaomi Mi Note. 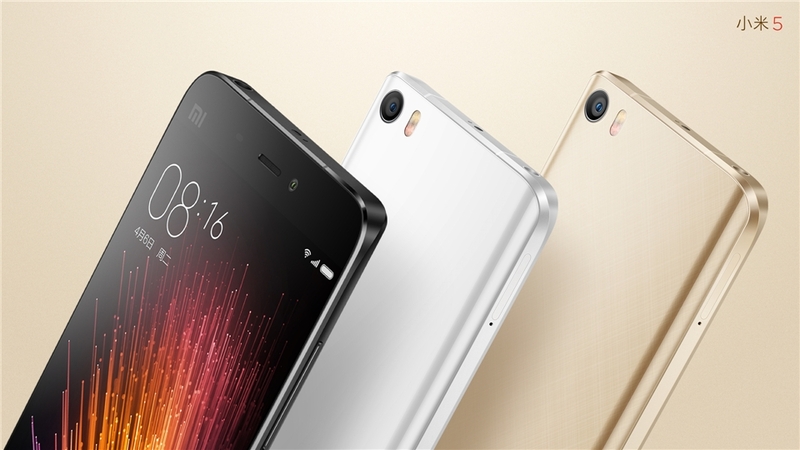 Next, we have the camera: the Xiaomi Mi 5 is packed with a 16MP rear camera with Sony’s IMX298 sensor. 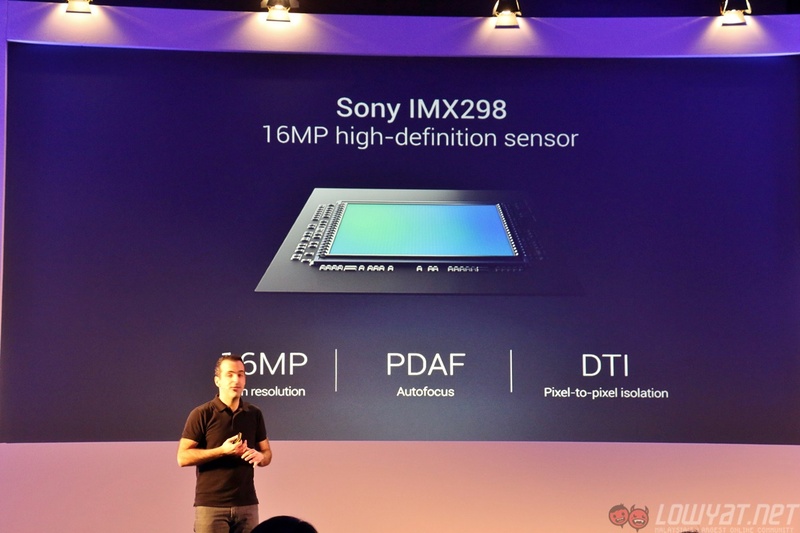 Not only does it feature phase detection autofocus, it also has a four-axis optical image stabilisation. 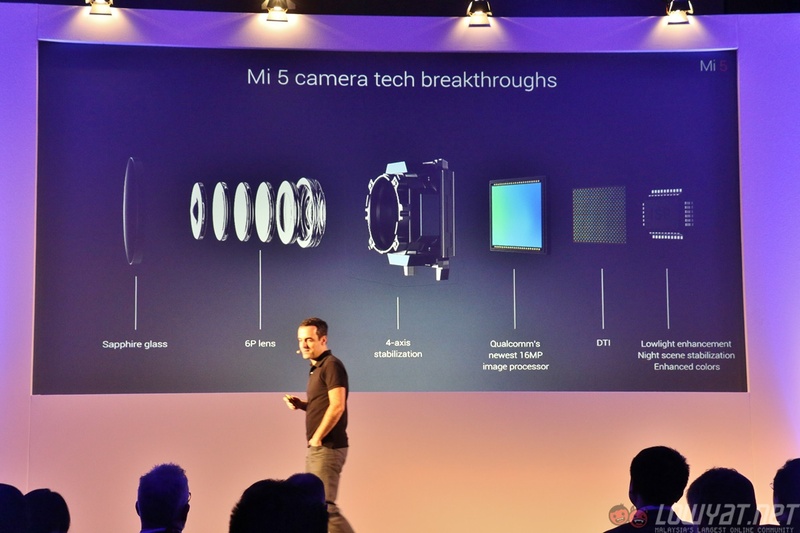 Needless to say, this will definitely help in snapping really clear images. 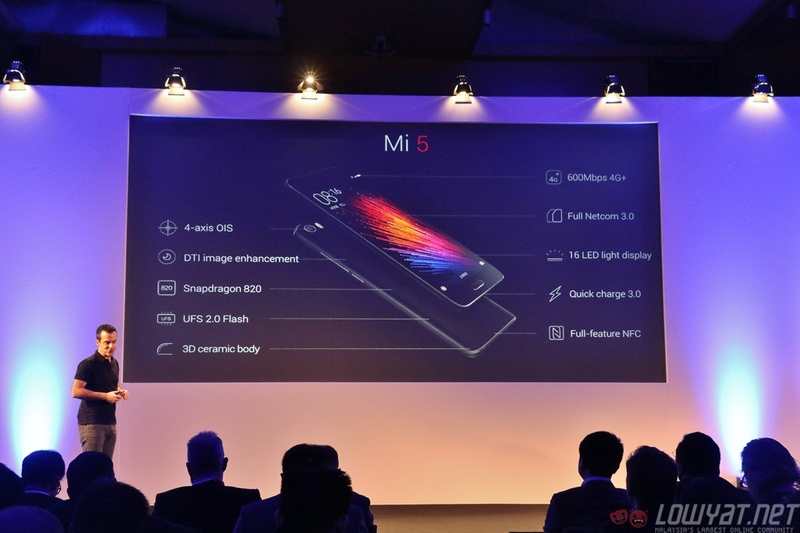 Rounding out the specifications of the Mi 5 are a 3,000mAh battery with support for Quick Charge 3.0, a 4MP front-facing shooter, LTE connectivity, NFC, USB Type-C, and of course, MIUI 7 based on Android 6.0 Marshmallow. 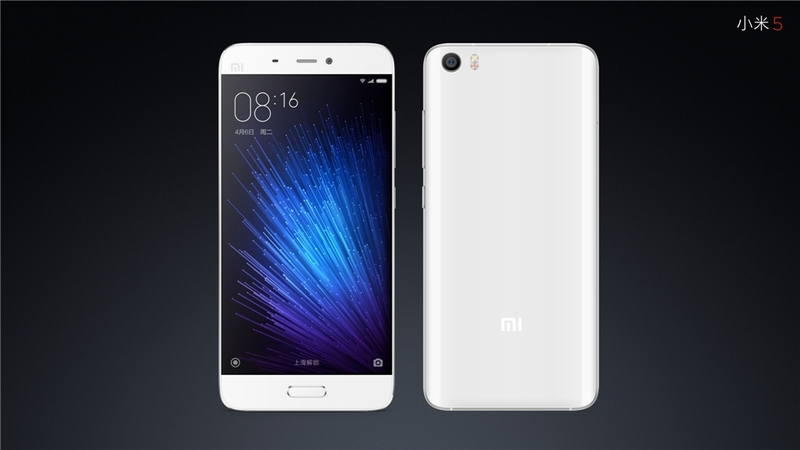 The Mi 5 also has a rather thin bezel, which gives the display an almost borderless appearance. 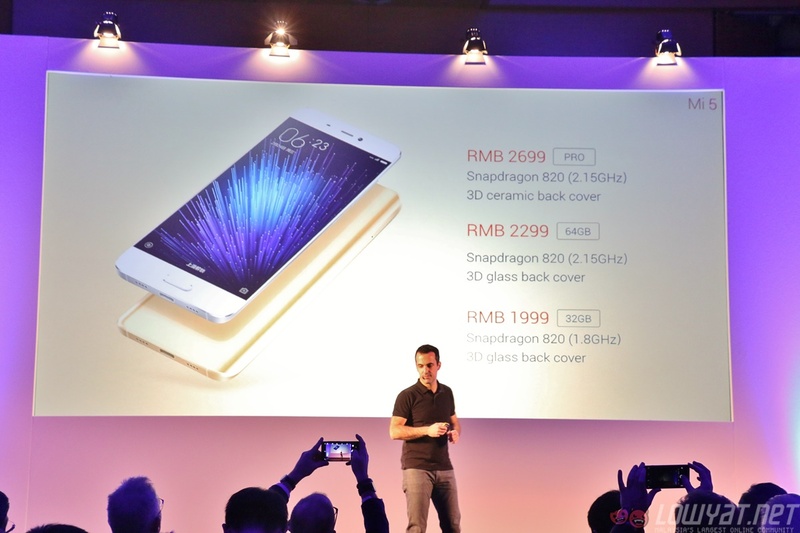 With all of these very respectable specifications, the most exciting part about the Xiaomi Mi 5 is its retail price. 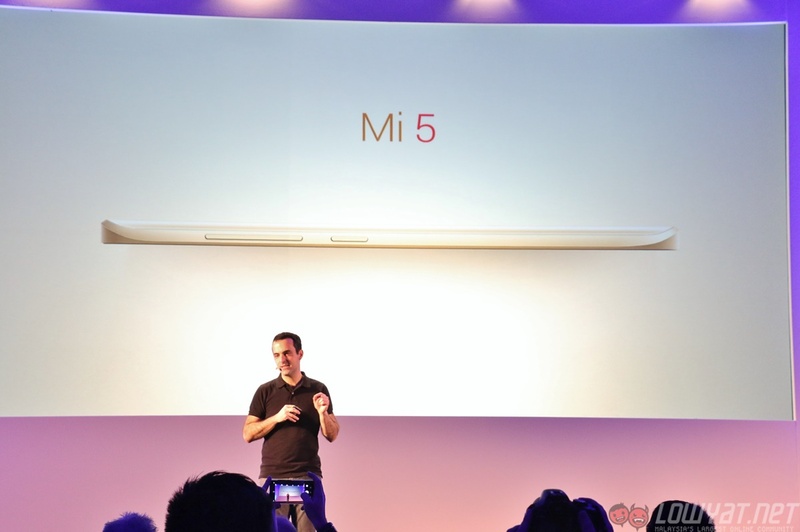 There are three variants of the Mi 5: the standard variant has 32GB of storage and 3GB of RAM, and it retails at…only 1,999 Chinese yuan, which is approximately RM1,295. 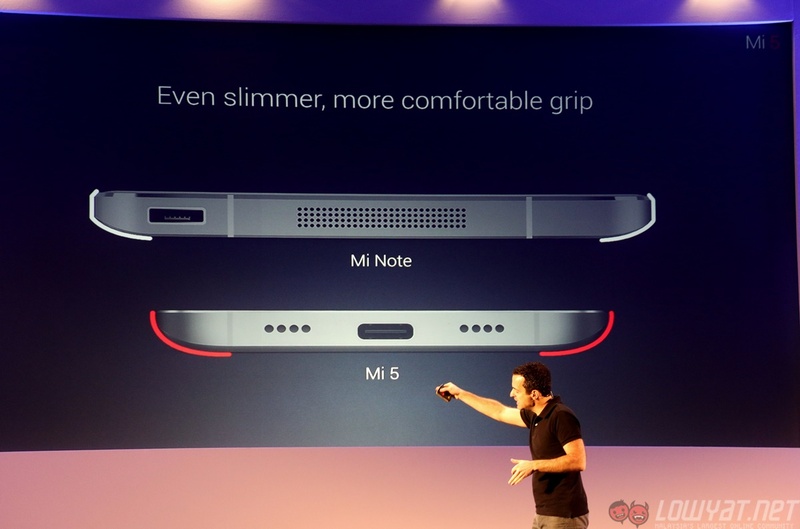 One-tier up is the 64GB model with 3GB of RAM, which goes for 2,299 yuan (about RM1,490). 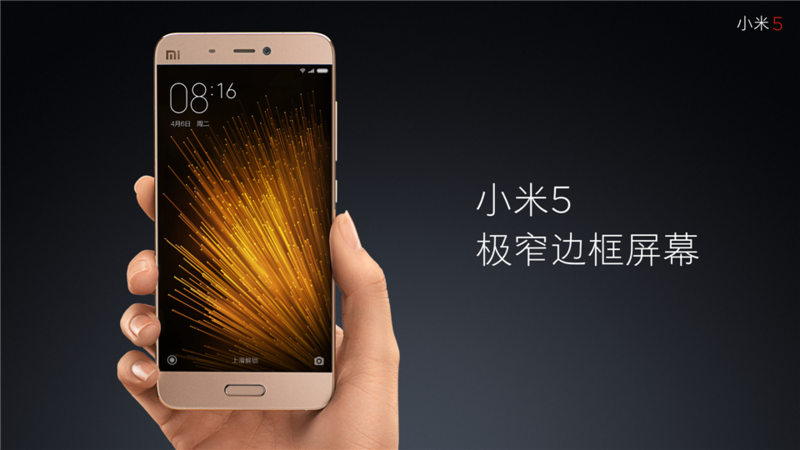 Finally, the Pro variant – packed with a generous 128GB storage, 4GB of RAM and a ceramic back – retails at 2,699 yuan (approximately RM1,745). 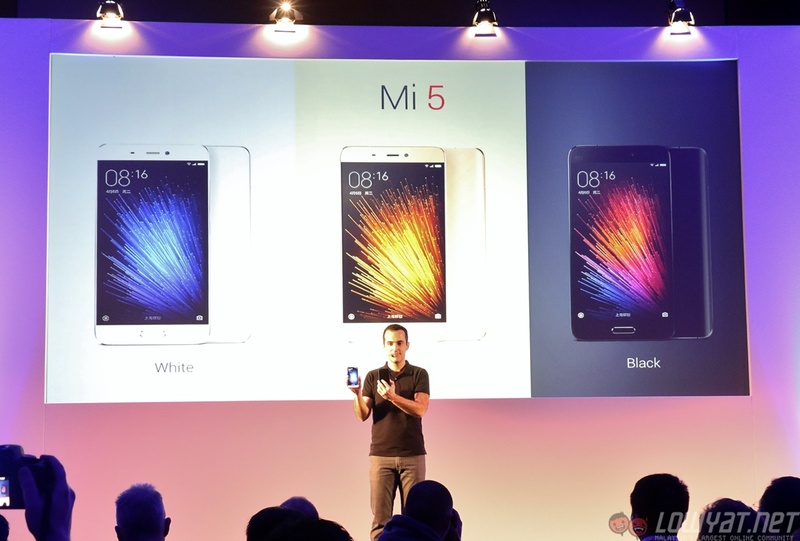 As usual, the exact availability of the Xiaomi Mi 5 has not been revealed yet. 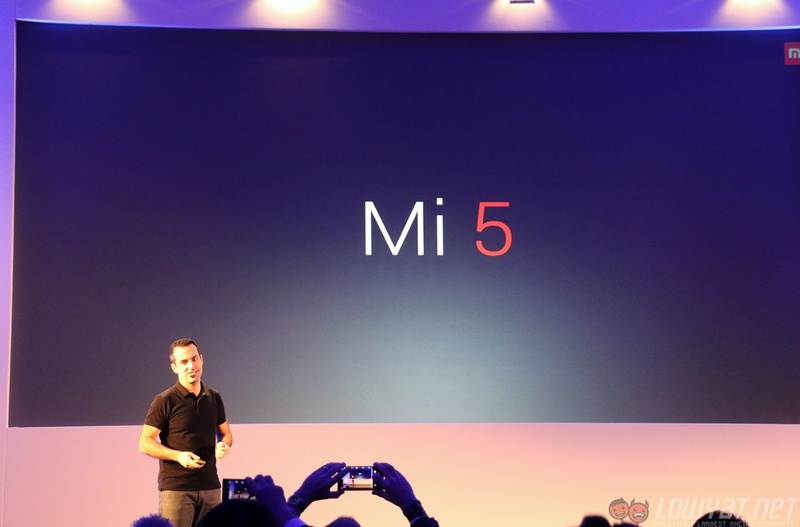 Rest assured, we will keep an eye out for any information on this.